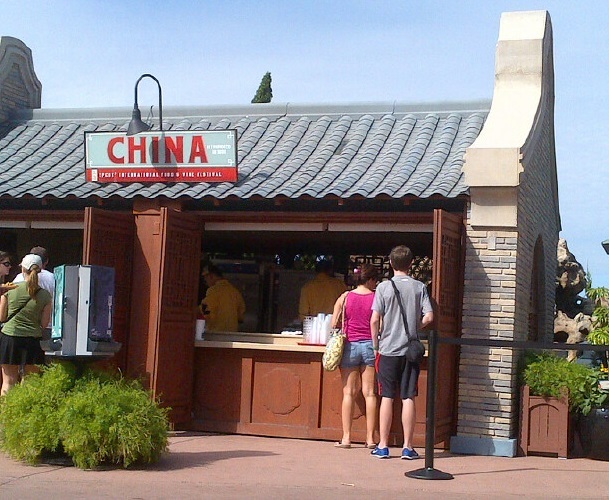 We made our annual trek to the Epcot Food and Wine Festival. It was our Mom and Me trip, which also included the Backstage Magic Tour (fabulous, but I will post about that separately). It may have taken us a few years to figure out the most effective way to tackle the Food and Wine on a weekend. The crowds after 12:00 start to get crazy. 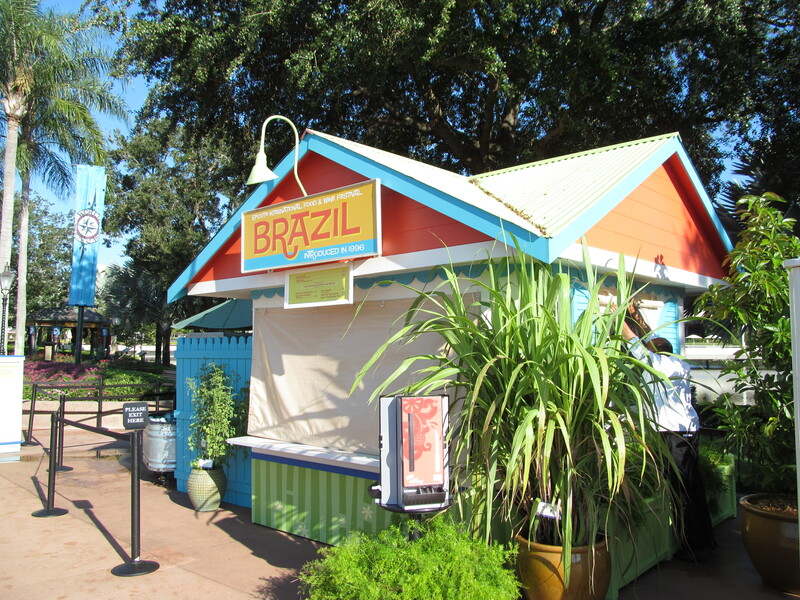 On Friday and Saturday’s the World Showcase area opens a little early. We arrived at 10:15 and coming from the main entrance, we started to the left and were able to start right at 10:30 when the first countries opened. We were able to get hit quite a few countries within the first 1 ½ hours and were full, so we headed over to Magic Kingdom and tackle the rest of the countries the next morning. It is a great way to miss the crowds (and those that had too much to drink by noon). 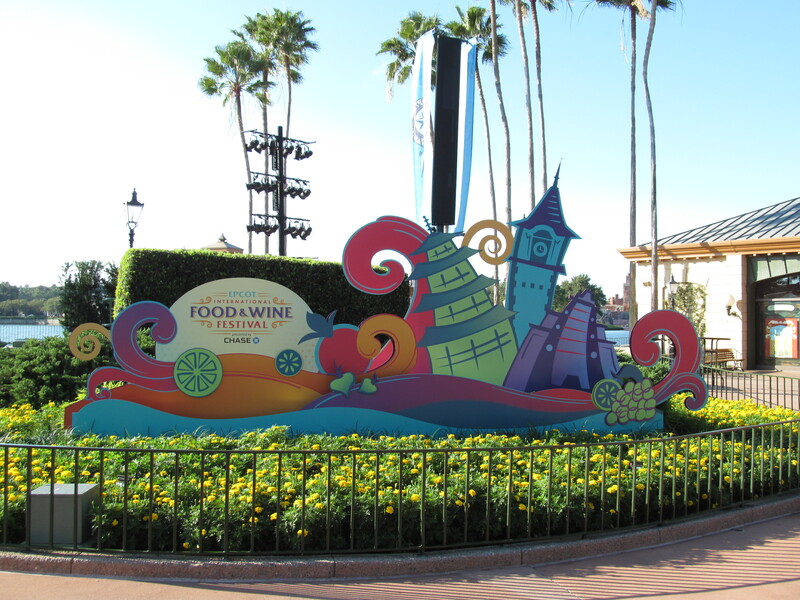 If you have never been to the Food and Wine Festival, I highly recommend it. It is obviously geared to adults, but if you hit it early in the day, it is a fun way to encourage kids to try new foods. There are 30 “Destinations”, so doing it all in one day would be a challenge for us, so we break it up into a couple of days. 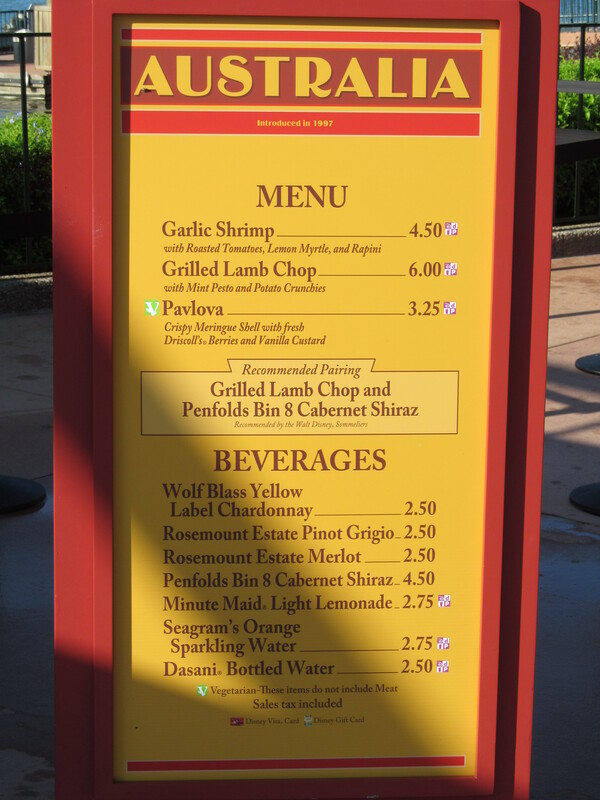 The “Destinations” include, Terra, Brazil, Argentina, Australia, Mexico, Singapore, China, South Korea, Africa, Cheese, Brewer’s Collection, Germany, Poland, Italy, American Adventure Coffee Cart, Hops & Barley, Florida Local, Japan, Morocco, New Zealand, Belgium, France, Ireland, Canada, Greece, Refreshment Port, Desserts & Champagne, Hawaii, Scotland and Craft Beers. 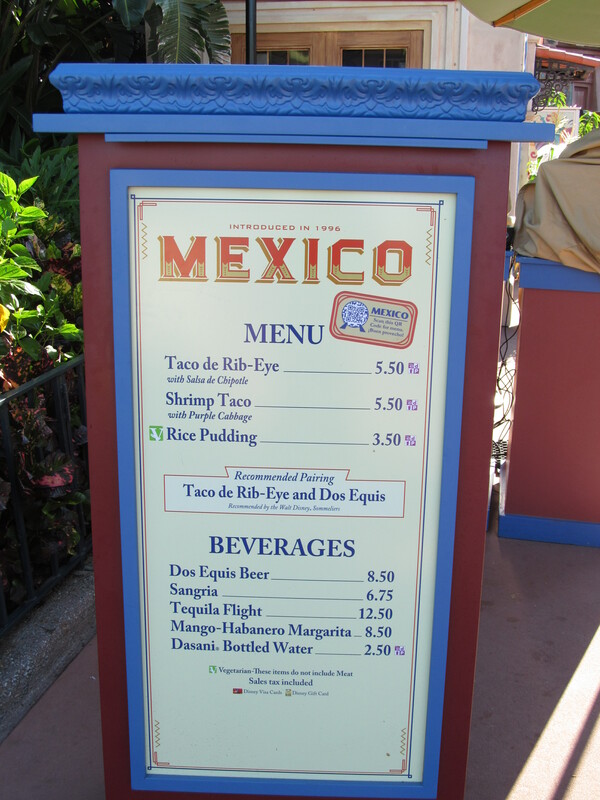 The new destinations added this year are the American Adventure Coffee Cart and Scotland. I would recommend visiting Sunday – Thursday when it is not quite as crowded, but if you do go on a Friday or Saturday, do what we did and go right when it opens. Here are a few of our favorite stops. My son LOVES shrimp, so starting to the “left” on the first day was a must-do. 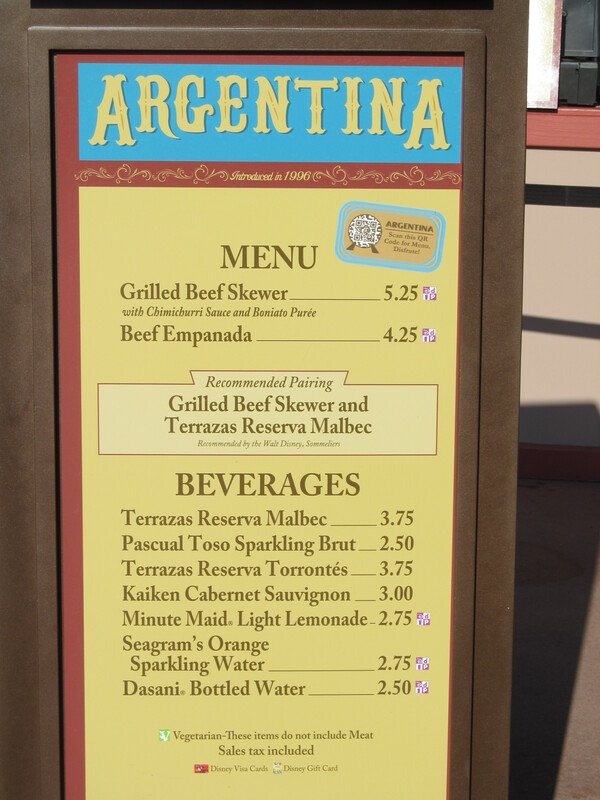 ARGENTINA – He loved the Grilled Beef Skewer last year and had to have at least one this year. MEXICO – Annually, one of our favorite stops. 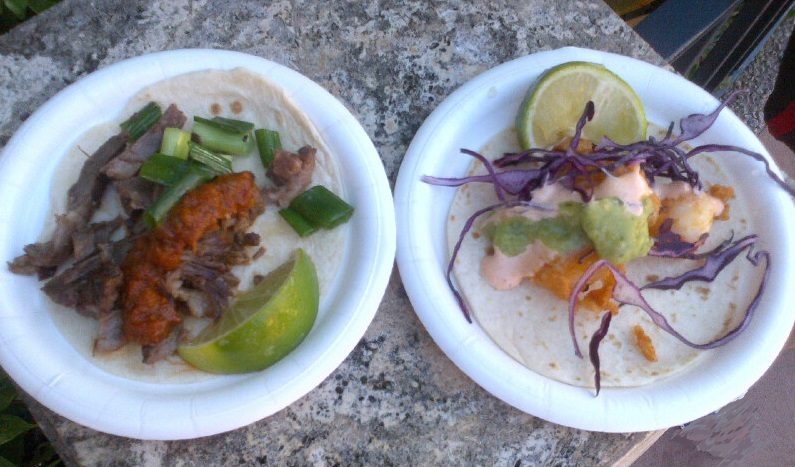 We had the Shrimp Taco and the Taco de Rib-Eye. 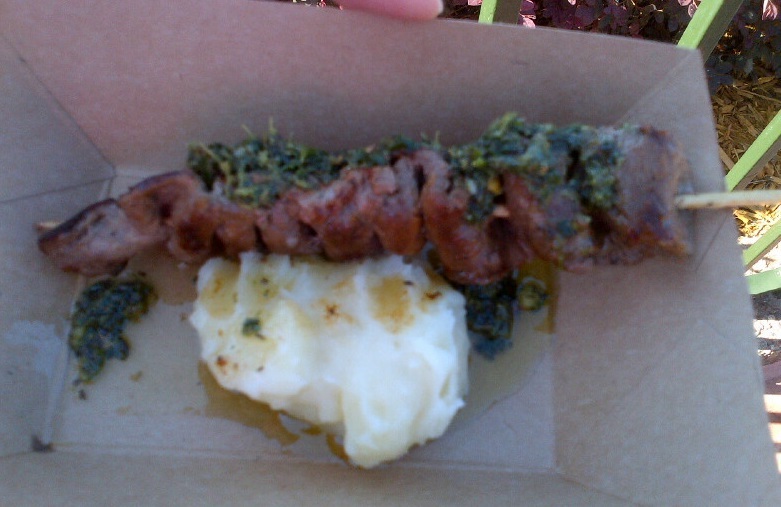 The Taco de Rib-Eye was different than last year. It was good, but I preferred the one last year. 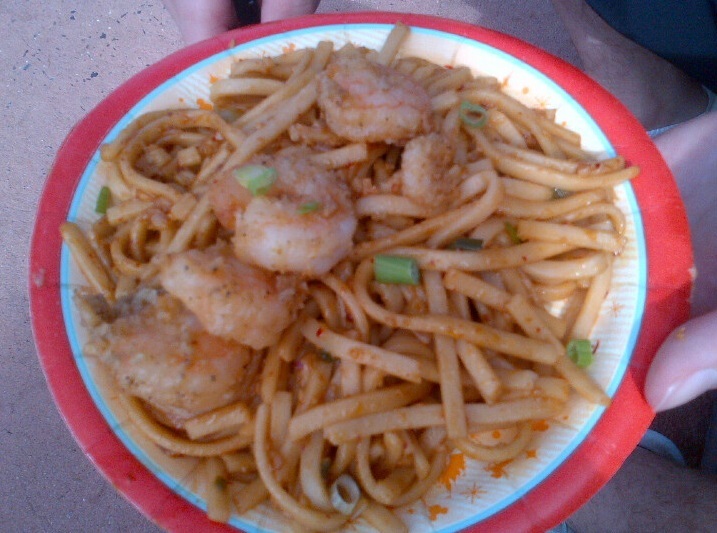 CHINA – Black Pepper Shrimp with Sichuan Noodles. 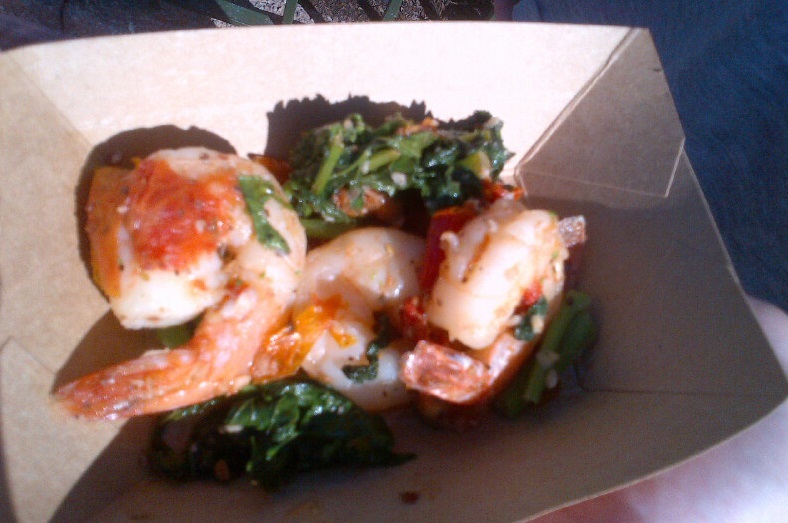 The shrimp was a huge hit. The noodles – no so much. We really wanted to stop at Belgium and have a Belgian Waffle, but we were so full, there was no room. We will put that on our “must see” for next year. The weather was perfect. We are looking forward to next year to see what is in store.